Have you ever taken a Silhouette Picture? I love you to the moon and back… This is all I could think of when taking photos today was doing something with my hands. I did wave at the wall, but it looked kind of silly. Not that this is any better, but it was kinda cute. Oh well I’m here today. Would this be considered a Silhouette? 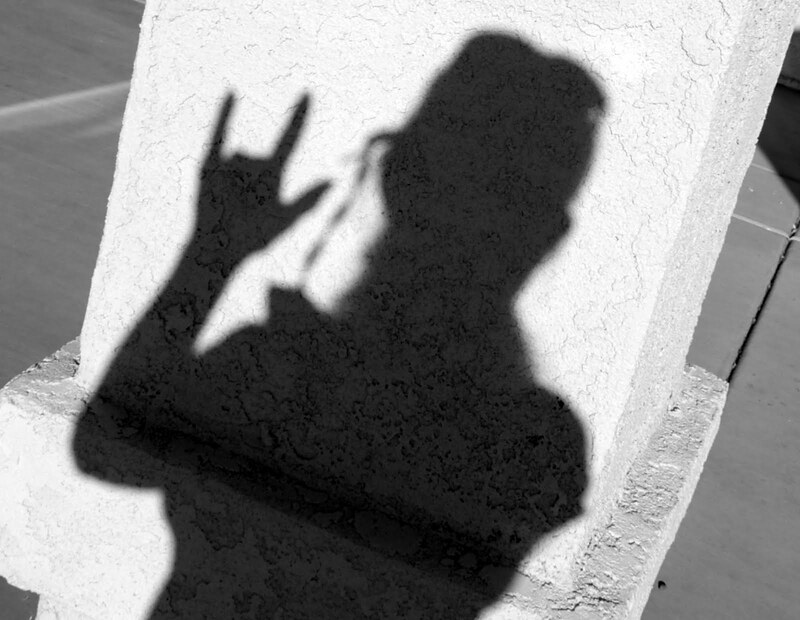 Me taking a picture of my shadow? Lot’s of creative stuff out there. See you all later and have a great day. 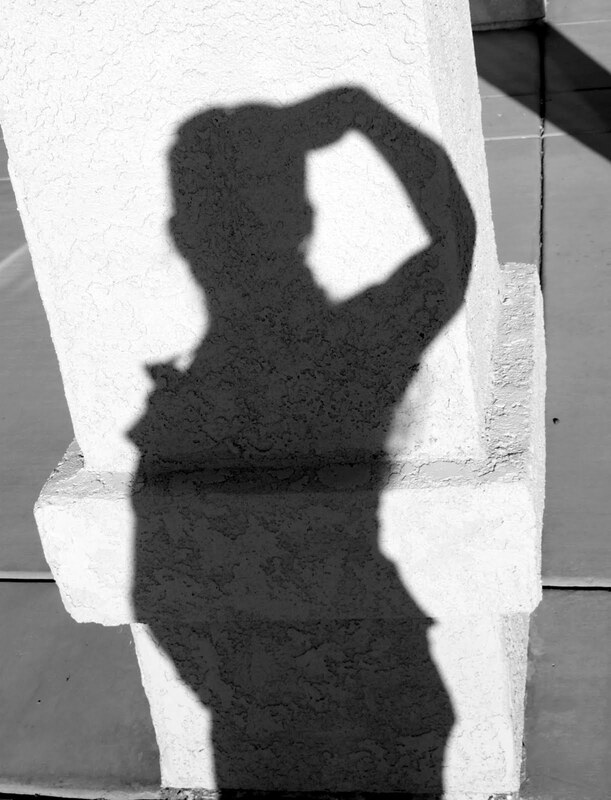 I definitely think your shadow is a silhouette. Cute idea.